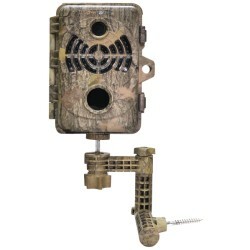 Trail/ Wildlife Cameras & Accessories There are 13 products. Product description Never buy batteries again! 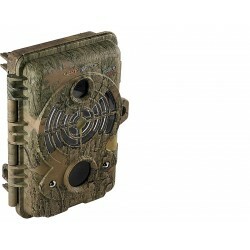 The SPYPOINT SOLAR trail camera has a built-in solar panel & rechargeable battery. Product Description Spypoint's LINK-DARK is the latest addition to the brand. 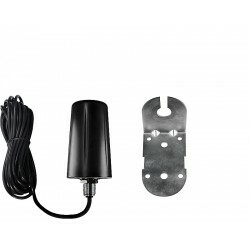 This new model features a high resolution 12 MP Camera, capturing high quality imagery that can be transmitted via a mobile network, whilst also using 42 invisible LEDs (black). This camera takes colour photos & video by day and black & white by night. 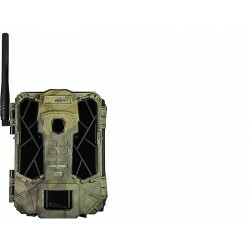 Product Description Spypoint deliver the LINK-S, using their leading Cellular Technology with an innovative solar panel. 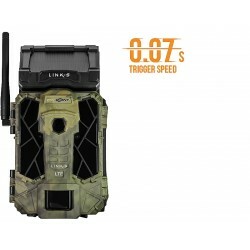 The LINK-S Trail Camera has unlimited power available and has easy activation. The device is provided with a truphone SIM card, allowing you to manage your account, settings and photos through the accompanying App. Product Description Spypoints LINK-EVO is the ultimate in providing the most cost effective, high quality Cellular Camera and has one of the easiest activation processes you will come across. Product Description 360 rotatable & tilt ( approx +/- 90) for accurate adjustment. Available in camo and black. 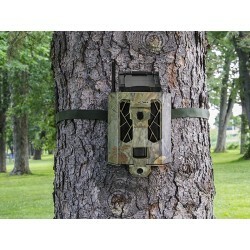 Product Description The SP-SB-200 Security Box Fits all 42 LED Spypoint cameras including the Solar. Constructed from tough steel, the SP-SB-200 is can protect Spypoint cameras from both damage and theft. Complete with added camo for blending into natural environments. 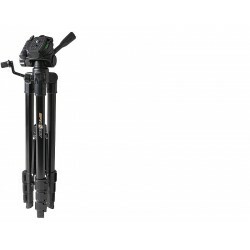 Product Description Lightweight aluminium tripod with a unique anchor system.